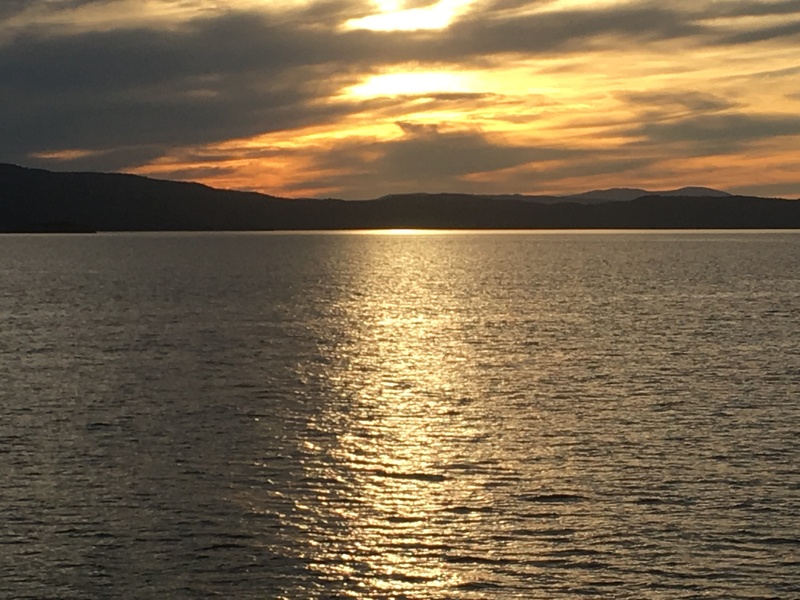 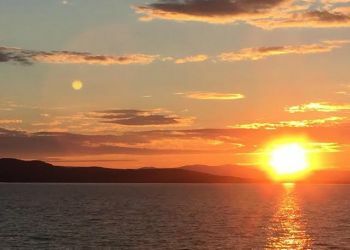 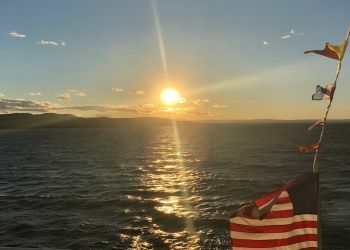 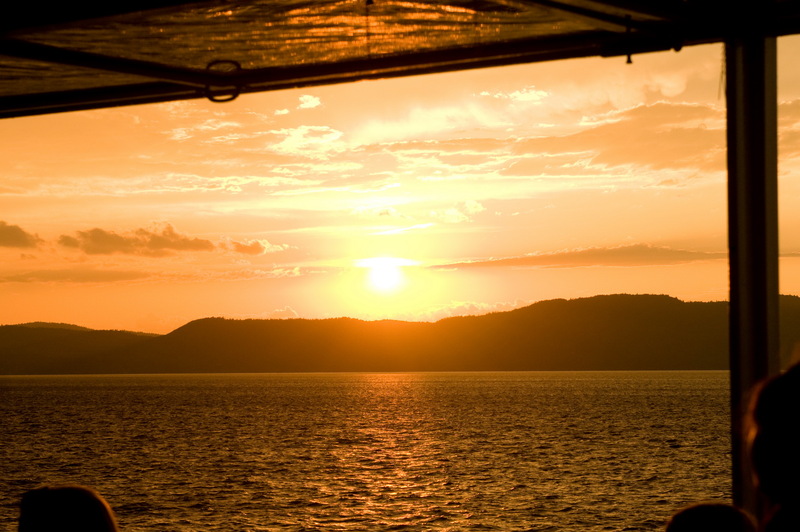 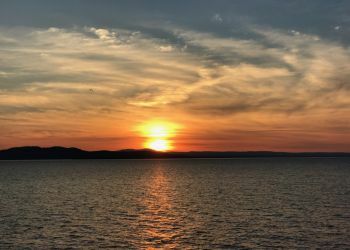 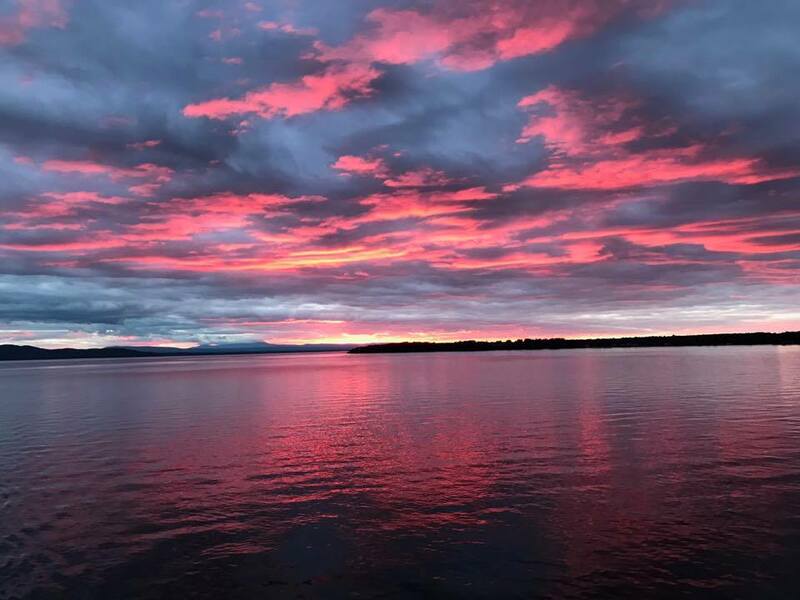 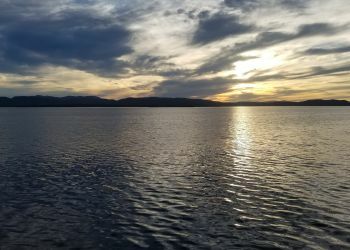 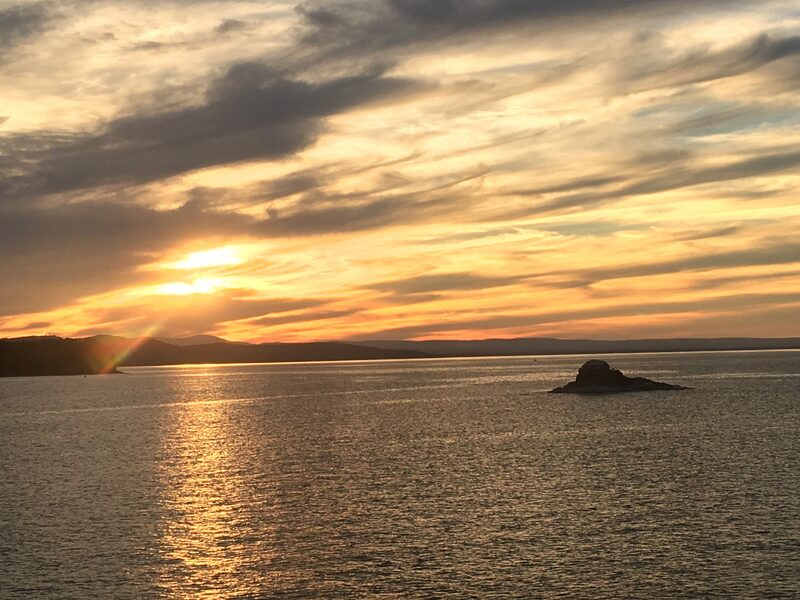 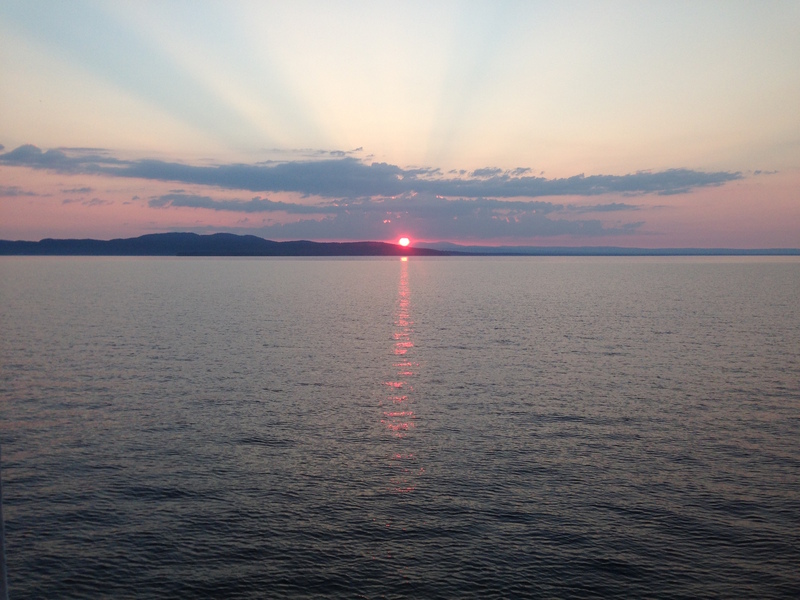 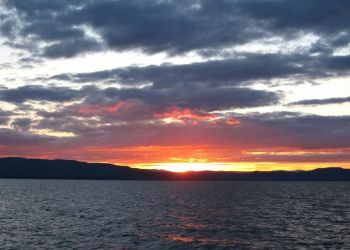 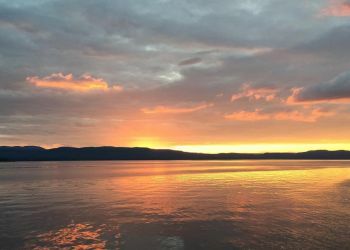 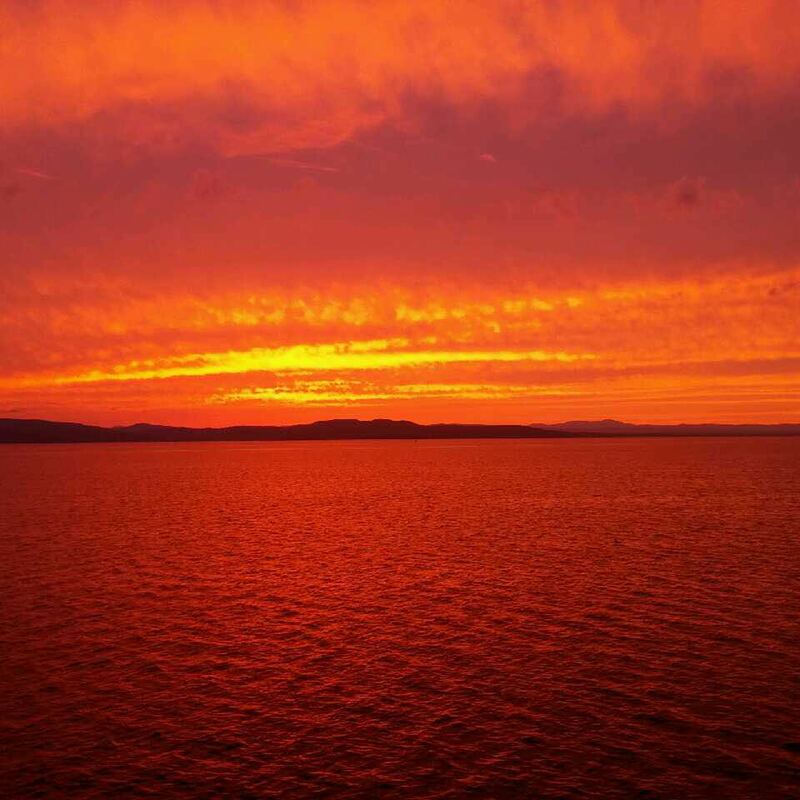 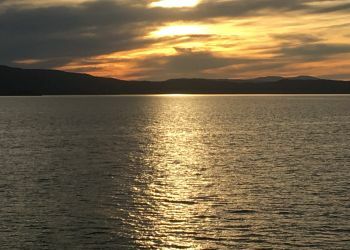 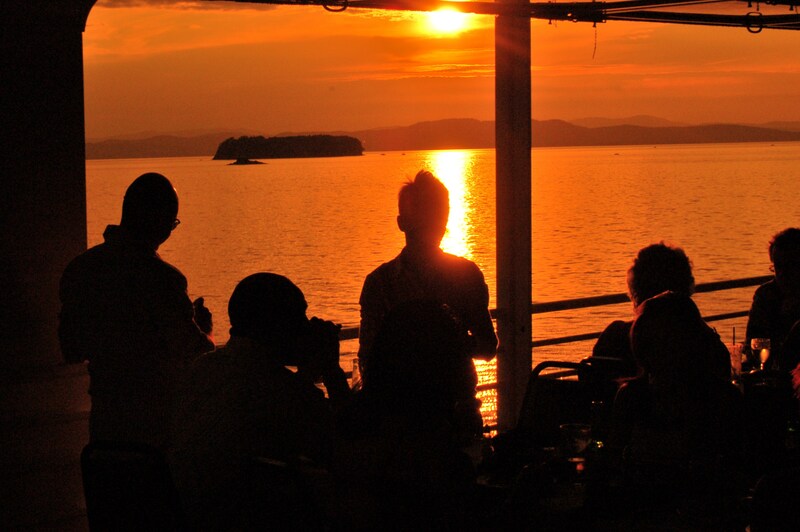 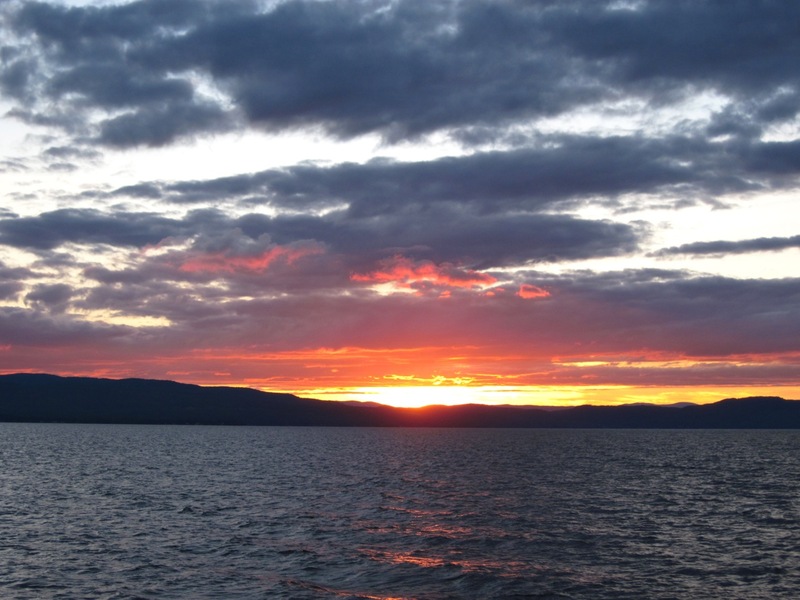 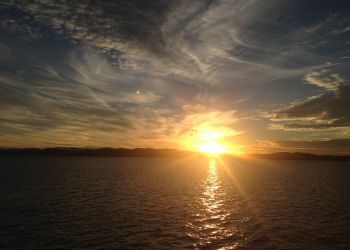 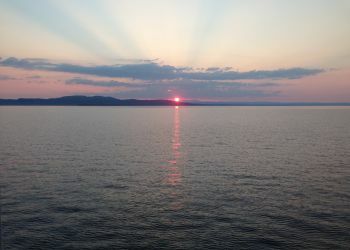 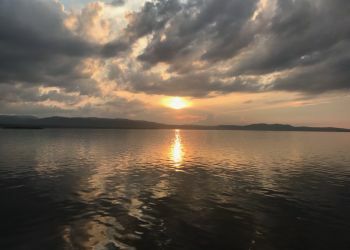 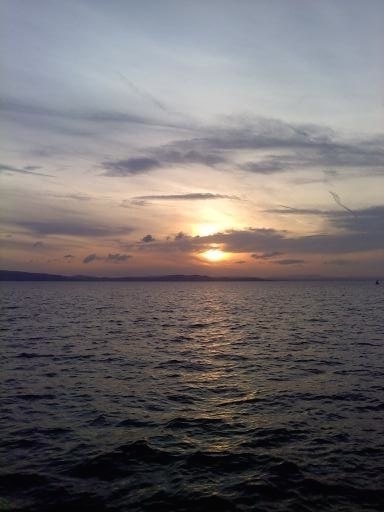 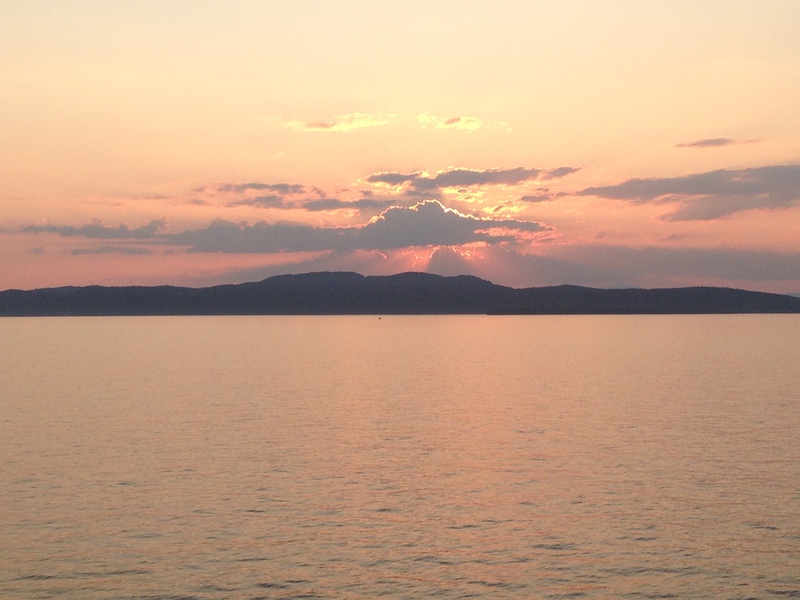 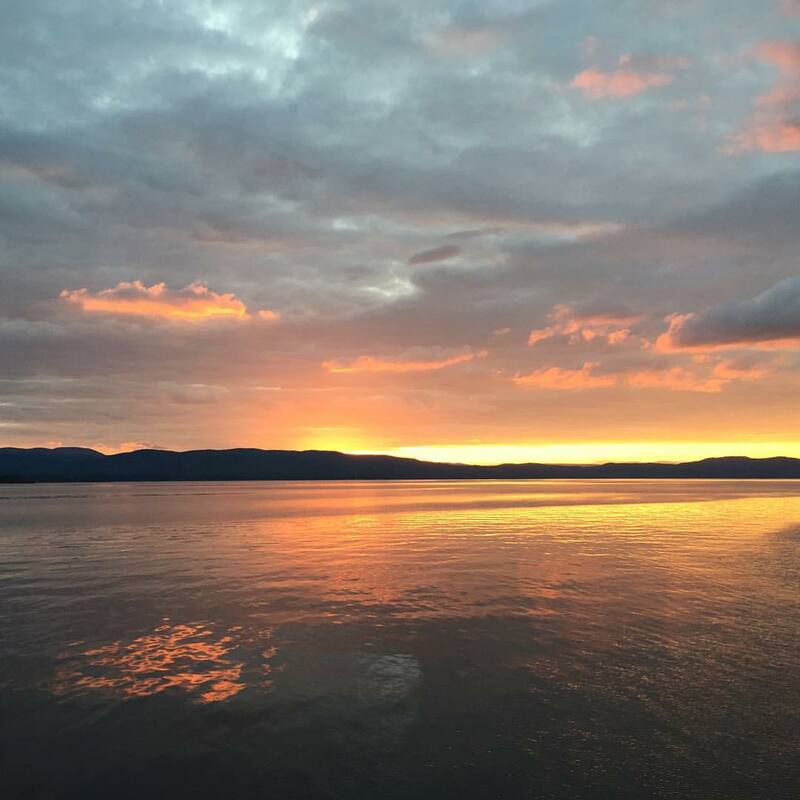 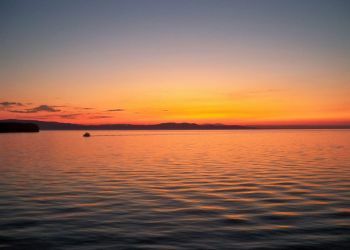 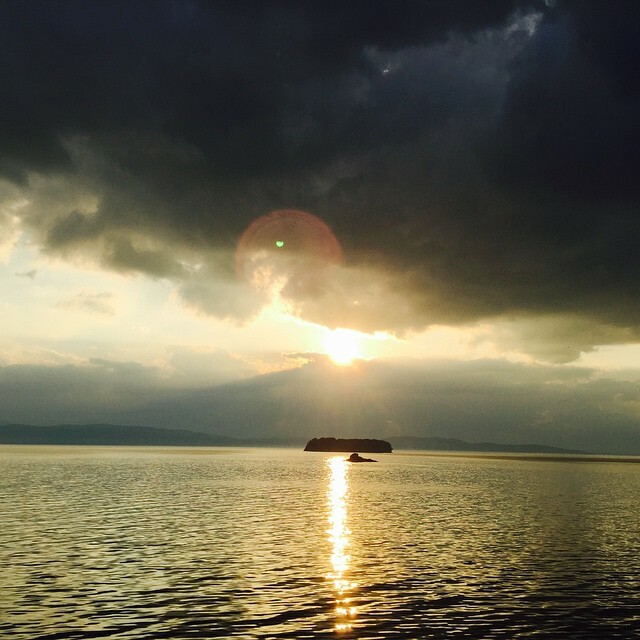 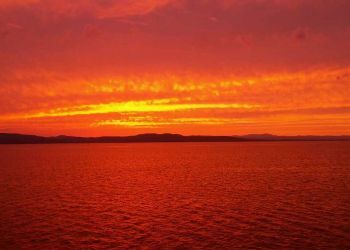 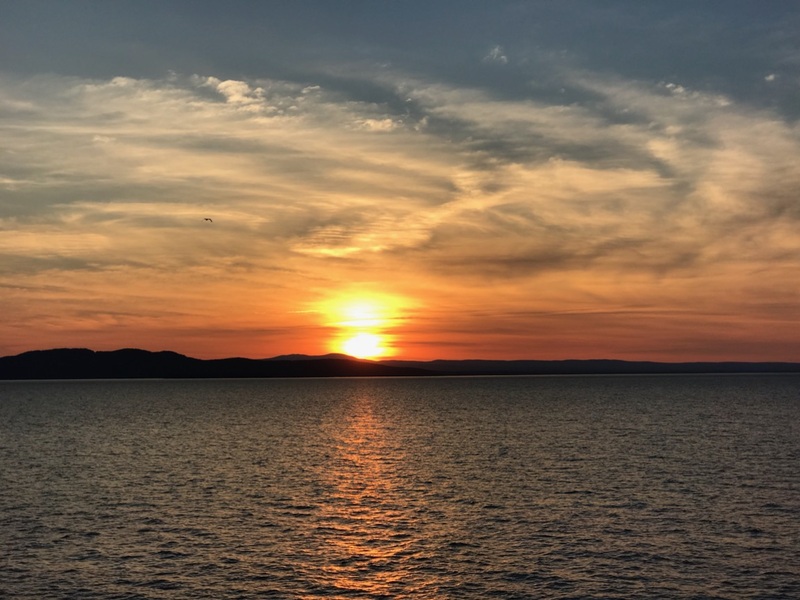 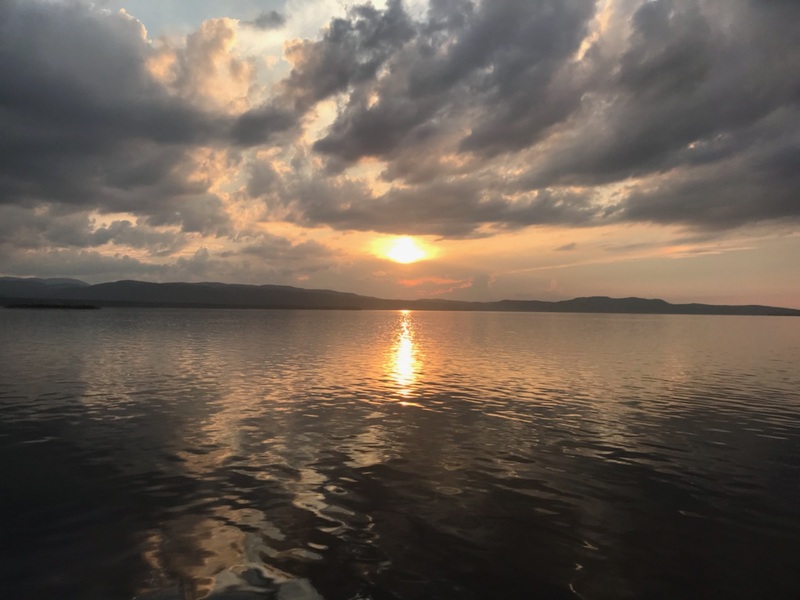 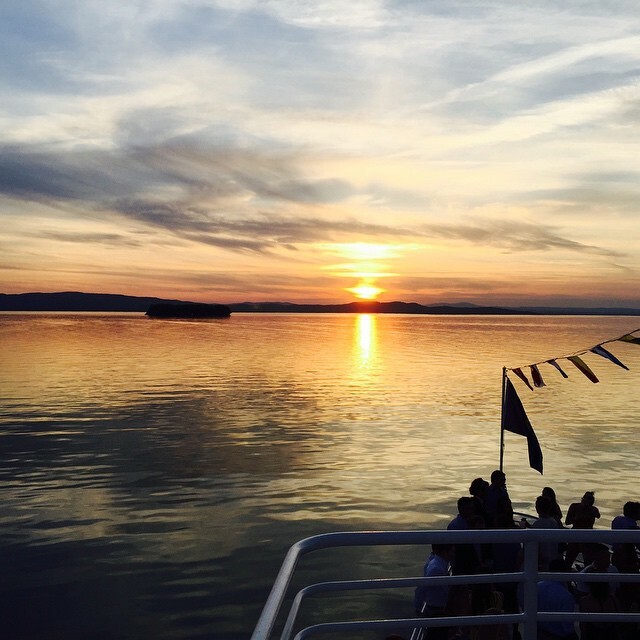 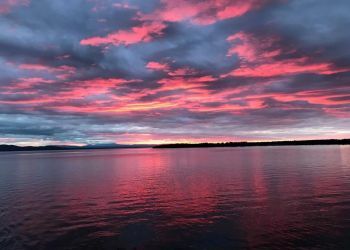 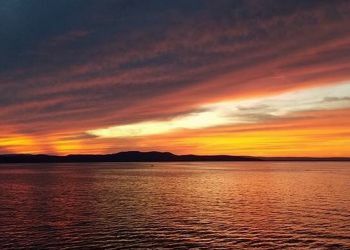 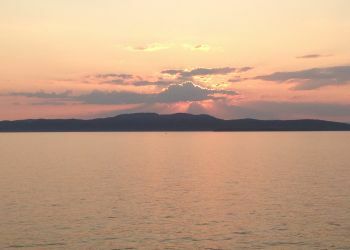 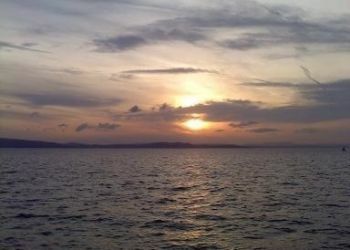 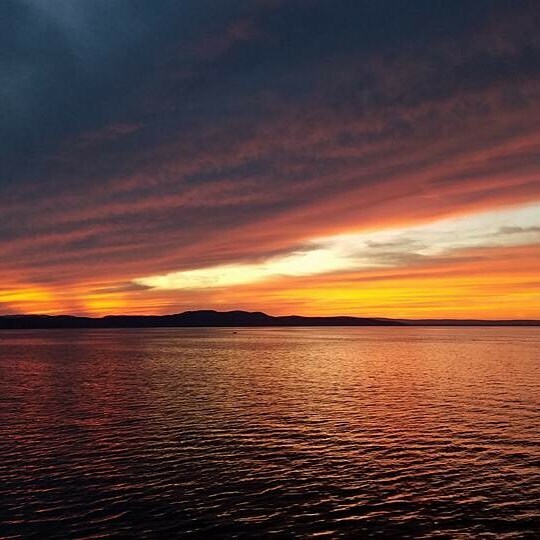 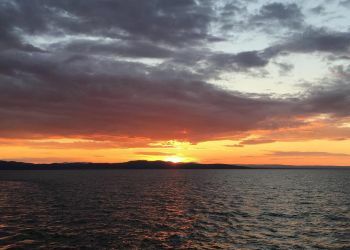 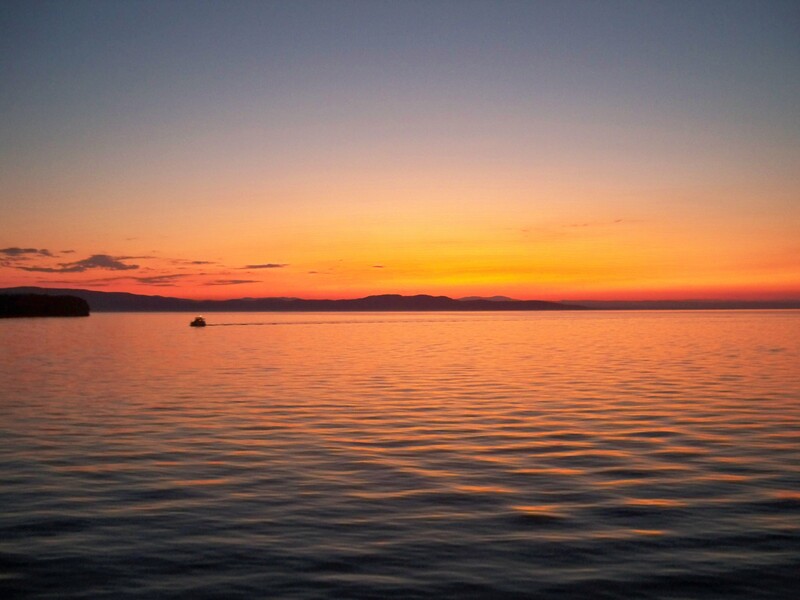 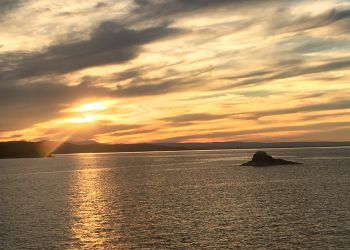 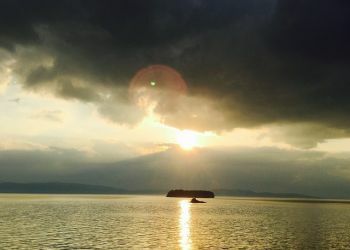 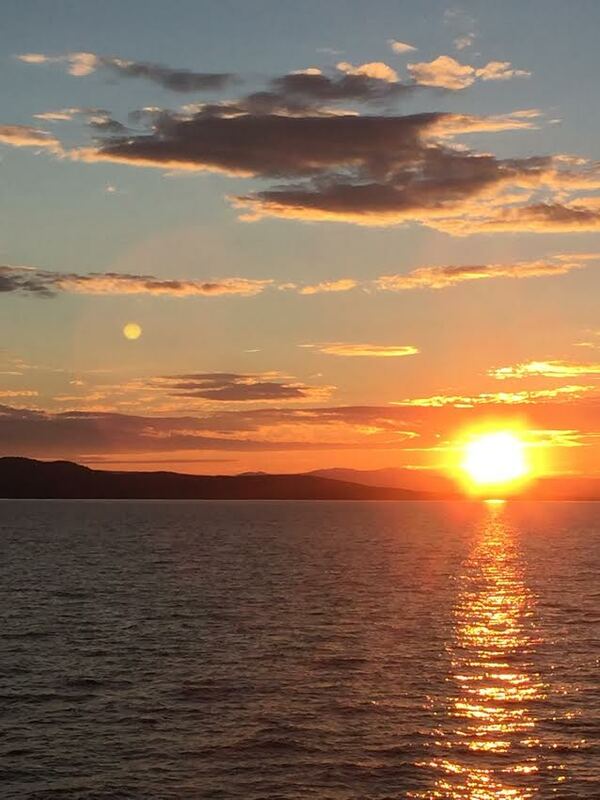 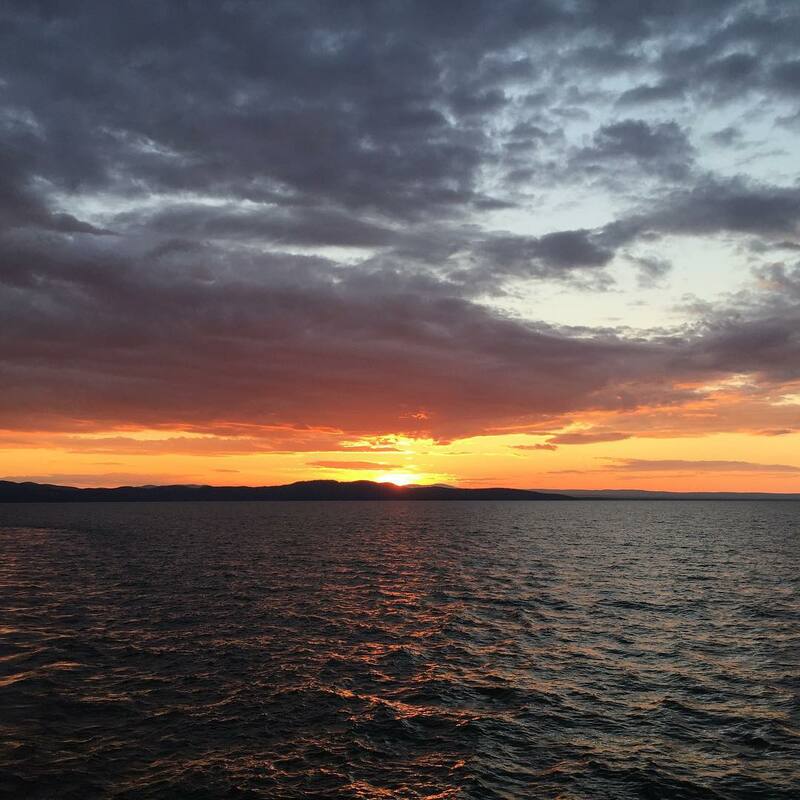 There is nothing more beautiful than a Lake Champlain sunset. 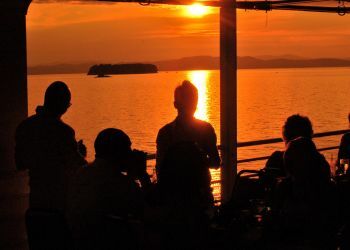 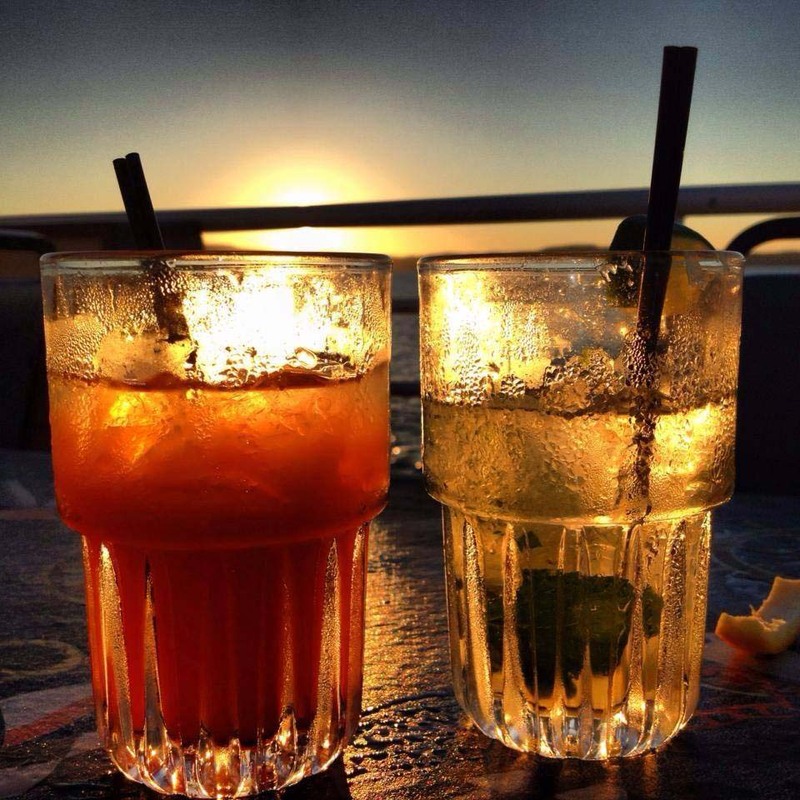 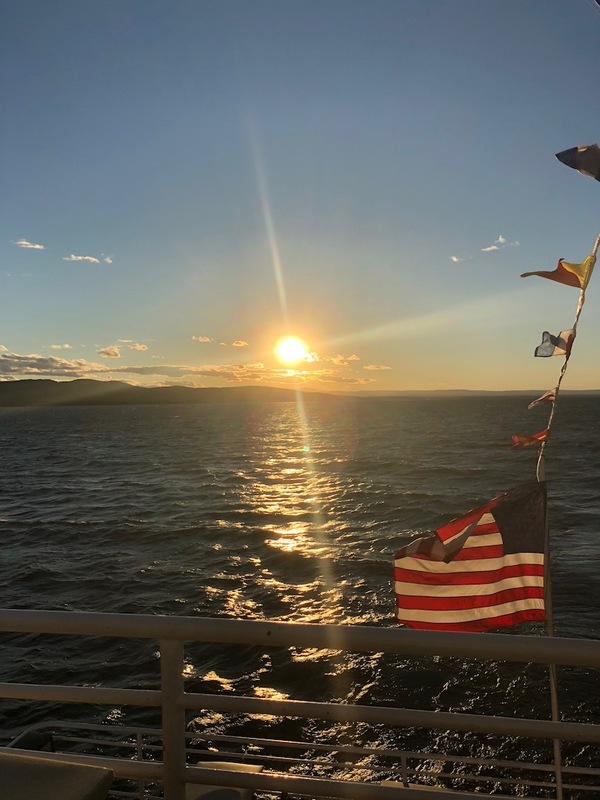 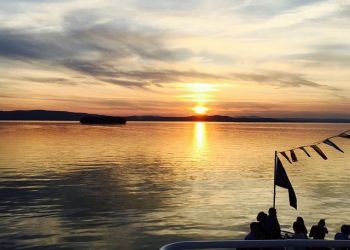 Come for our casual 2.5 hour evening cruise and order a la carte from our Ethan Allen Cafe menu as you sip on tasty cocktails from our fully stocked bar. 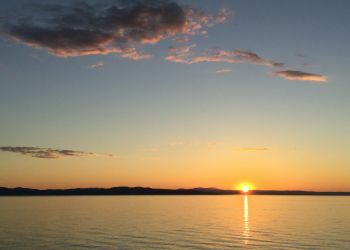 Spring Dates: Friday and Saturday only from May 18 to June 9. 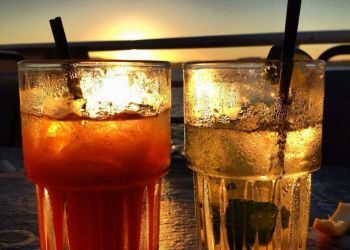 Summer Dates: Daily from June 15 to September 2! 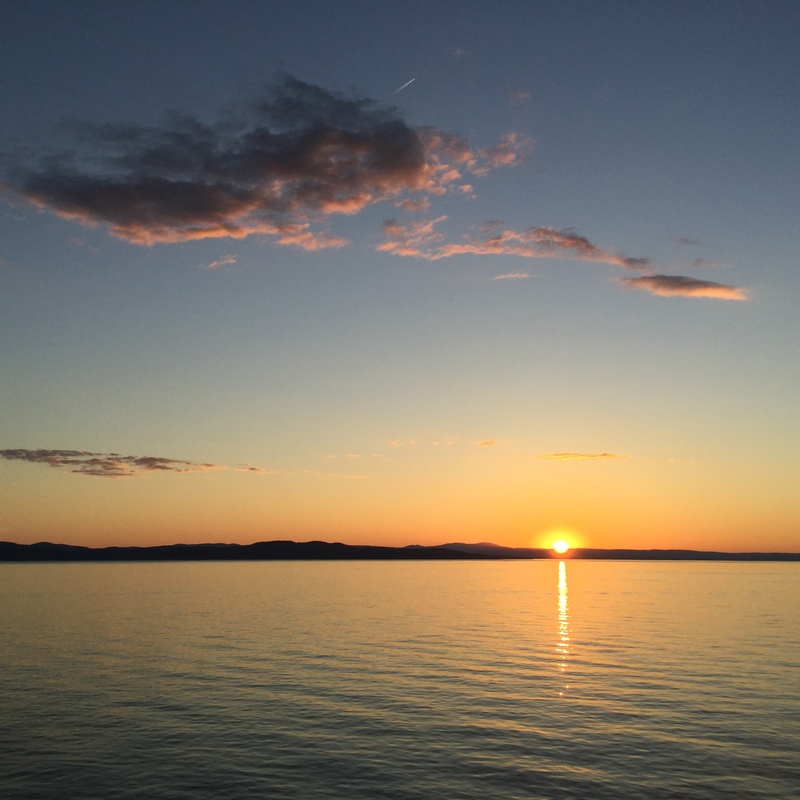 Fall Dates: Friday and Saturday only from September 7 to October 6.